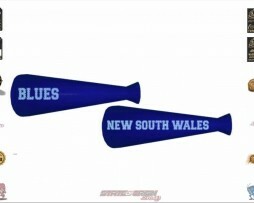 Team balloons for your State of Origin event. 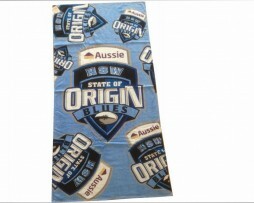 In your favourite State of Origin team colours! 15pcs to a pack! This is a great gift item. 80cm wide by 152cm long. Nice and soft.